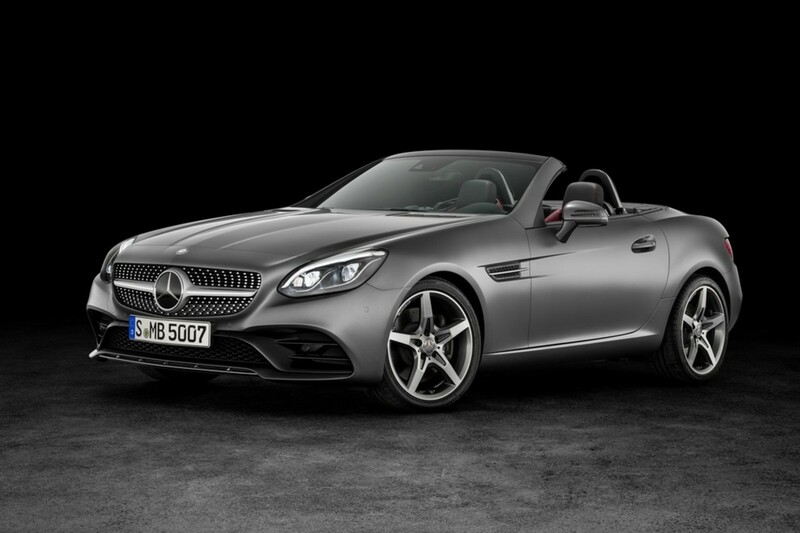 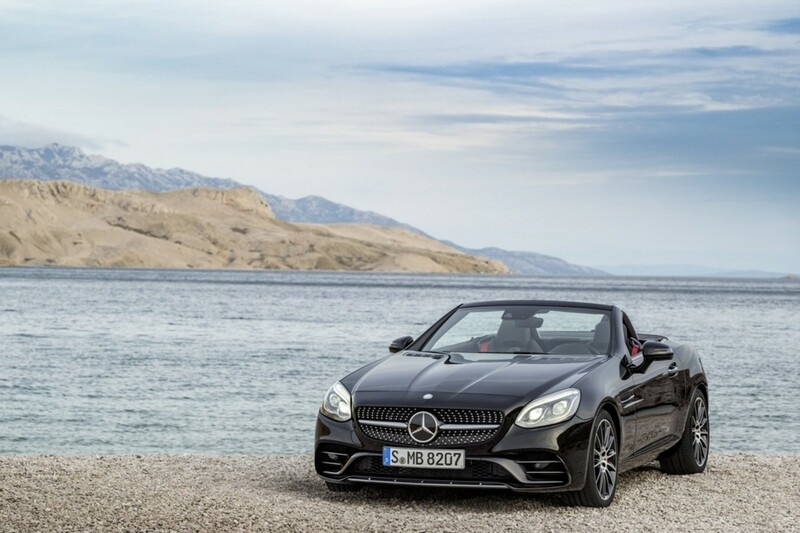 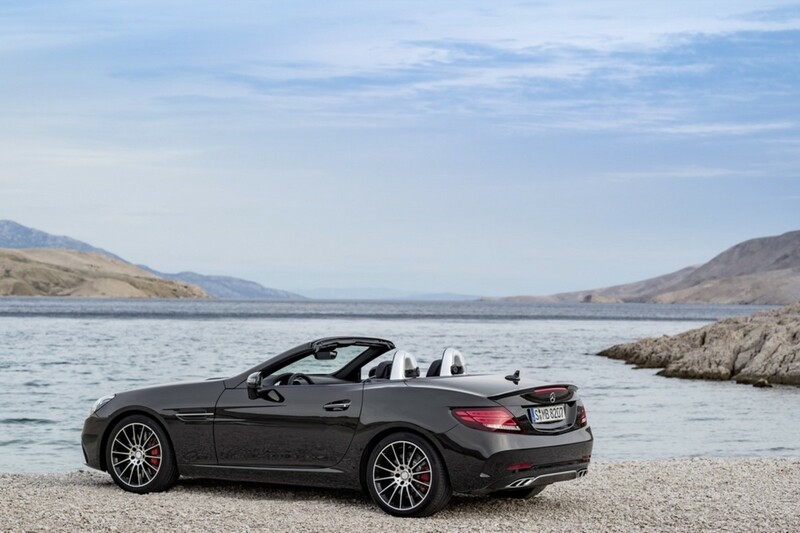 Mercedes-Benz is getting a jump-start on the upcoming North American International Auto Show today with the debut of their new 2017 Mercedes SLC and AMG SLC43 models. 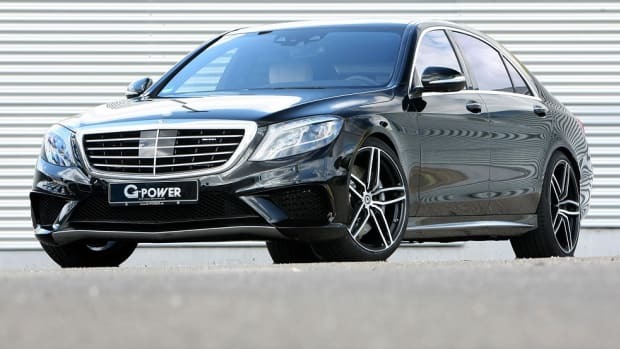 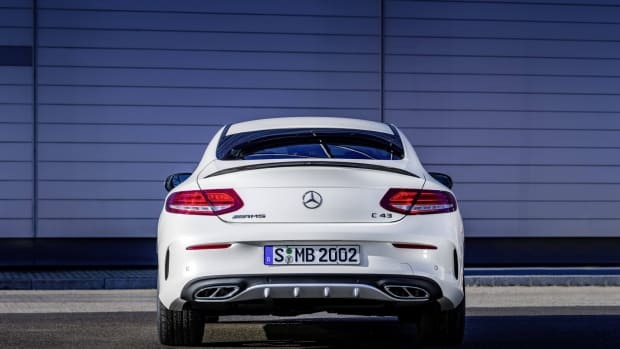 Both models received pretty substantial facelifts from their front diamond grilles to a sportier tail end and dual exhaust system. 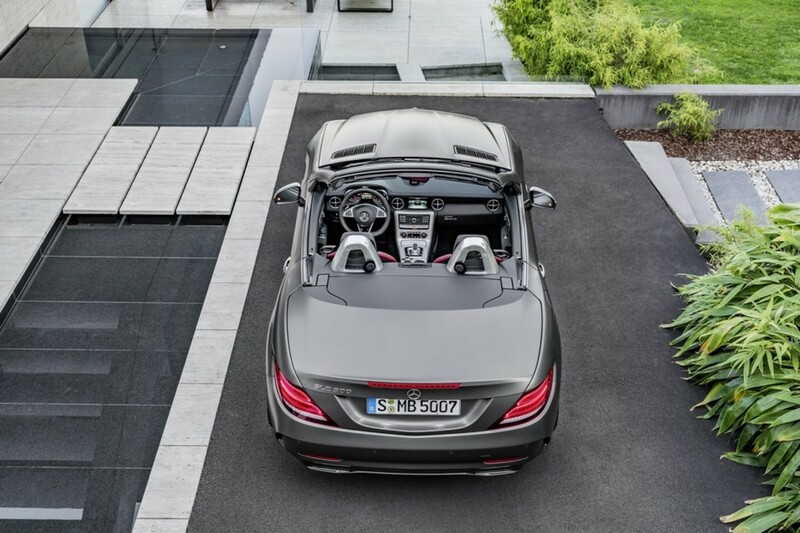 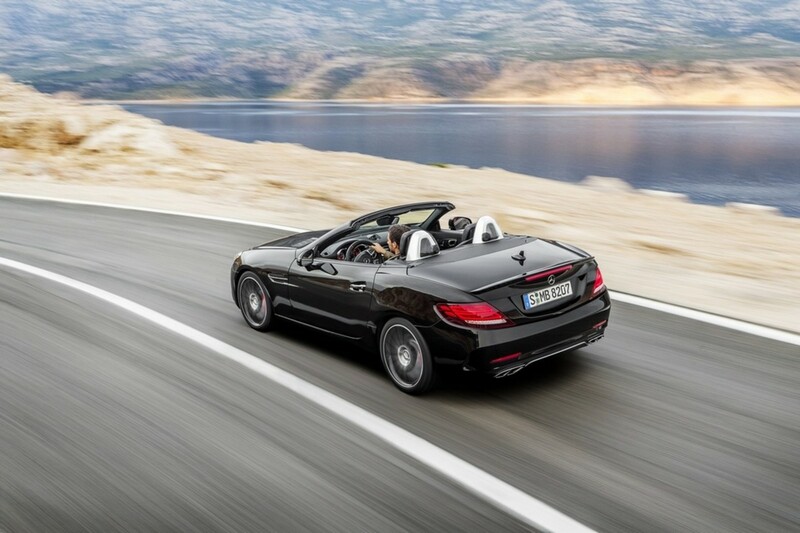 The SLC has also been equipped with a retractable hardtop. 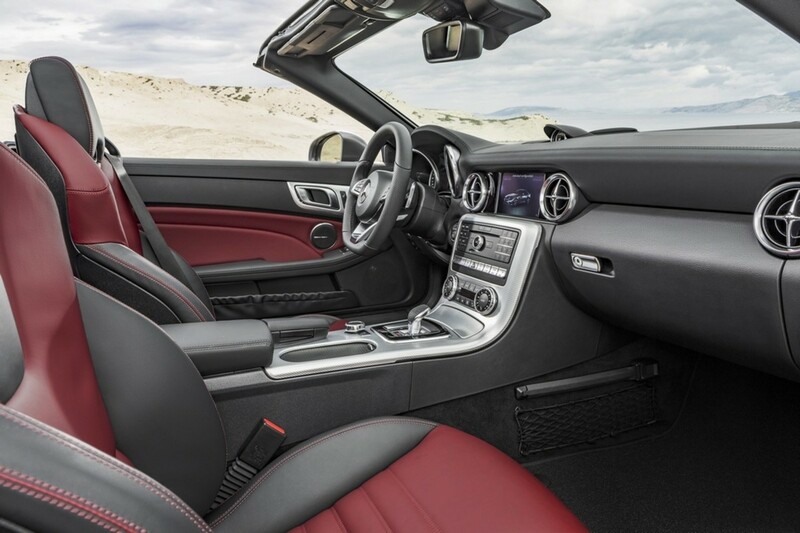 Inside, the sport upgrades continue, paired with a carbon fiber and aluminum finish as well as leather upholstery. 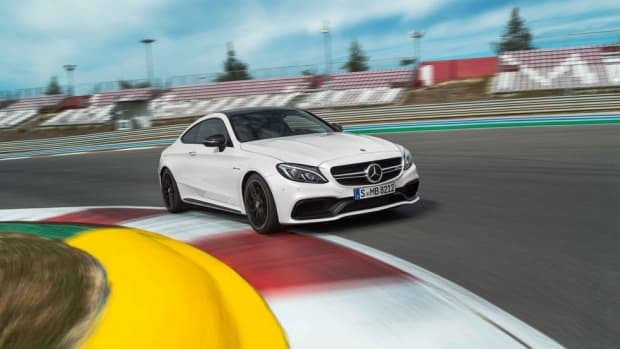 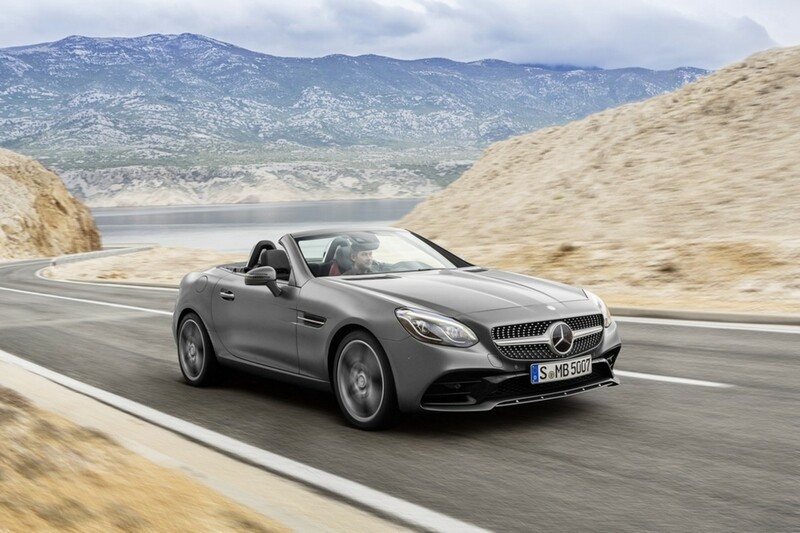 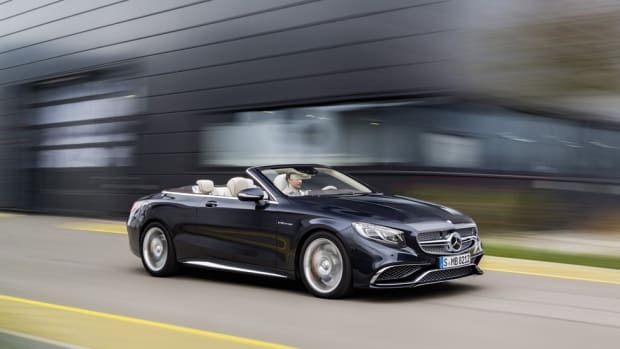 While the SLC will feature a turbocharged 2.0-liter engine with 241 HP and 273 lb-ft of torque, the AMG SLC43 will see a twin-turbo 3.0-liter V6 engine with 362 HP and 384 lb-ft of torque. 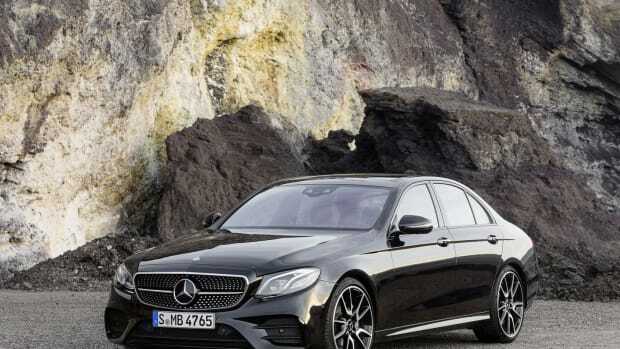 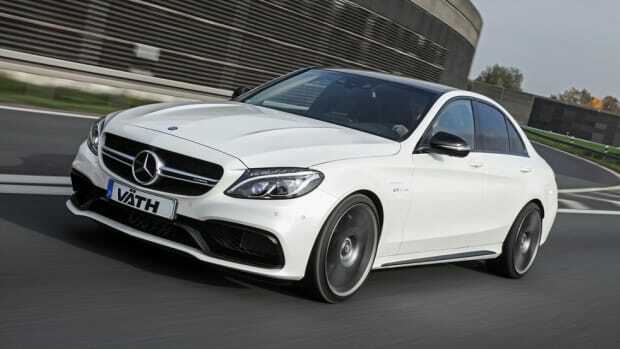 Both also feature DYNAMIC SELECT drive modes and a new COMAND infotainment system with a 7-inch display. 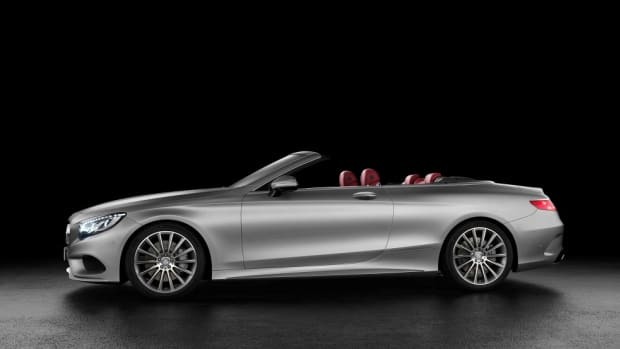 Delivery begins in the U.S. next spring. 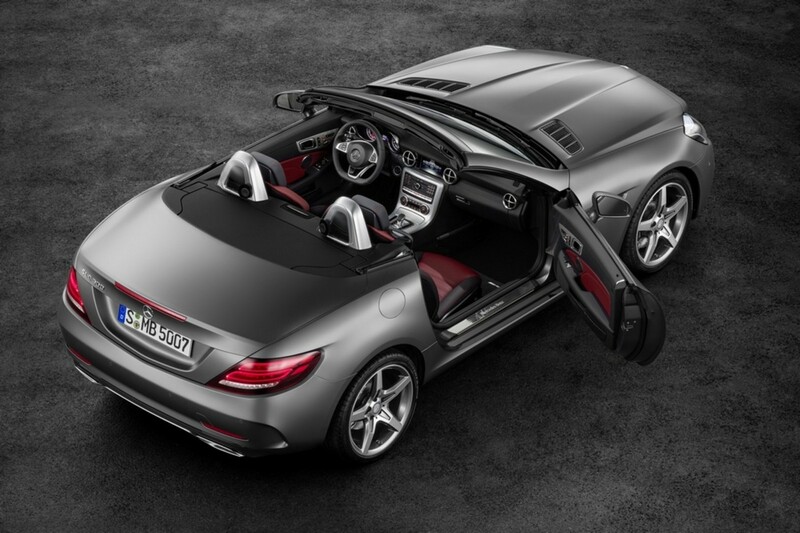 Don&apos;t miss the tease for the BAPE Black Label with the digi camo Mercedes SLR.